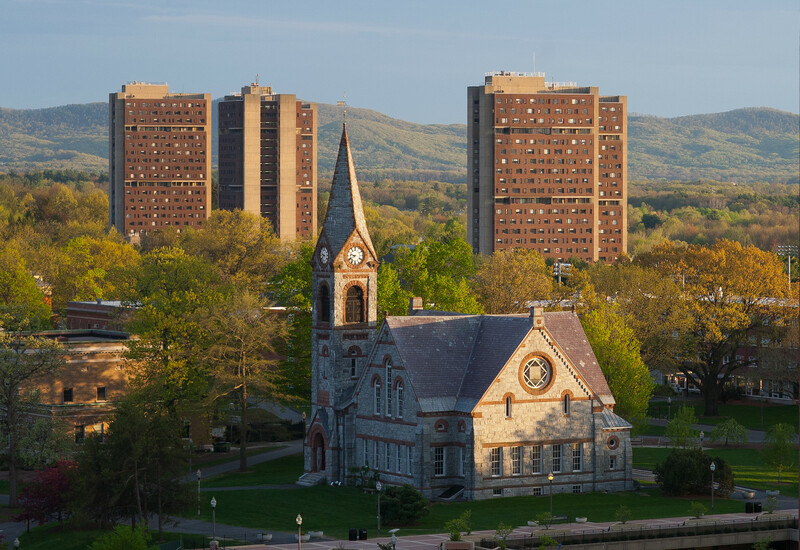 The LSA is pleased to announce the selection of the University of Massachusetts Amherst as the site for our 71st Linguistic Institute. The timing of this Institute is scheduled to coincide with the 50th anniversary of the establishment of the Linguistics Department at UMass. Inquiries can be directed to Kyle Johnson, Director of the Institute. The LSA welcomes expressions of interest in hosting the 2023 Linguistic Institute at campuses throughout North America. The 2023 Institute will include special programming leading up to the observance of the LSA's centennial in January 2024. An RFP is available here. We invite you to read more about the history and keynote activities of LSA's signature event: The Linguistic Institute.